• Examining vehicles to ascertain their working conditions daily i.e checking fuel, lubricant etc. 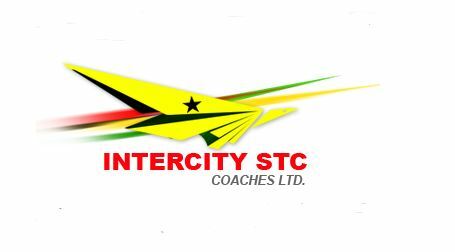 Sunyani Intercity STC terminals. All completed forms should be returned to the point of purchase.